Expert advice for your business. Welcome to the POS Customer Resource Center. What is POS? 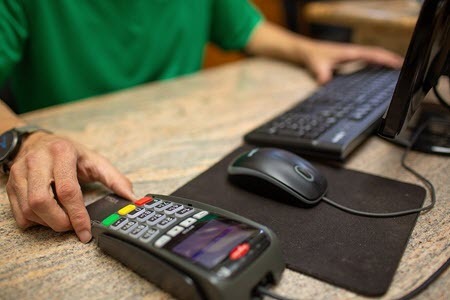 Let’s go back to the basics and define what a POS system is and what features and efficiencies you can expect by using one. 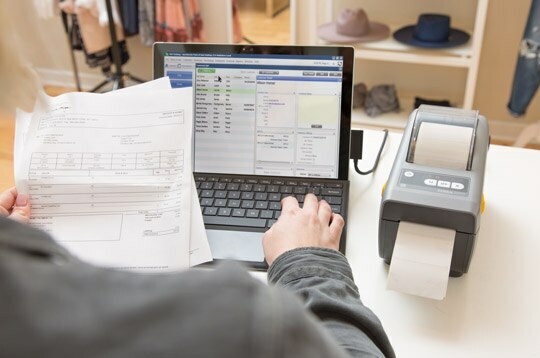 Find out how QuickBooks Desktop Point of Sale 18.0 makes it easier to ring up a sale for both you and your customers. Get quick links to user guides, a phone number to call us, or even find a local expert to manage your point of sale.